Welcome to Dr. Scheffel's Eye Care Center. We are proudly celebrating our 61st year in Lakewood. We are now located in the Lakewood Square between Michael's Arts and Crafts and Cost Plus World Market. We would love to have you visit us to experience the quality of service that has made us a great practice. Dr. Scheffel's Eye Care Center was founded in 1951, as an original tenant of the Lakewood Mall. At that time, it was owned and operated by Dr. David Shore. Dr. Scheffel worked alongside Dr. Shore until he purchased the practice in 1999. ​Our office is staffed with knowledgeable associates and caring doctors who have experience in taking care of eyes just like yours. 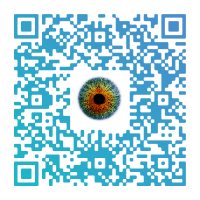 We are eager to help meet your eye care and vision needs. Dr. Scheffel's Eye Care Center is dedicated to providing the best in quality eye health and vision examinations, eyewear, contact lenses and laser vision correction. 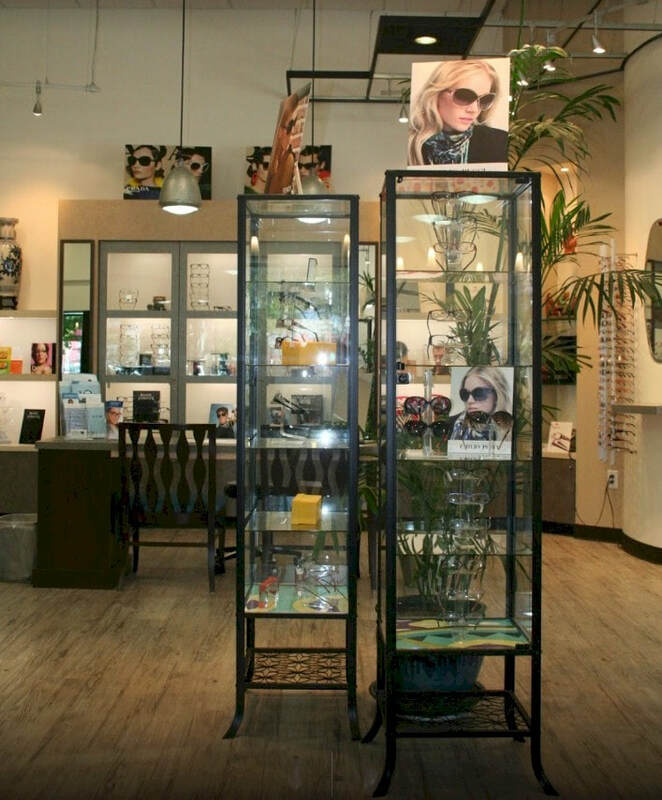 This Optical Superstore has over 2000 frames to choose from and the most state-of-the-art equipment available. ​You can trust that you will receive an honest and thorough evaluation of your eye health and practical solutions to your vision needs.